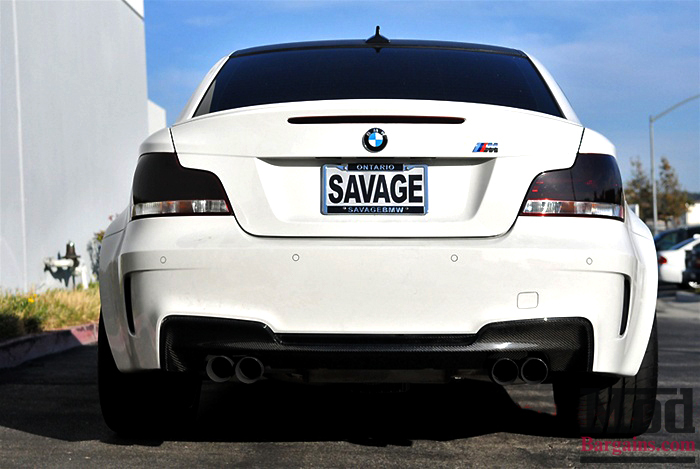 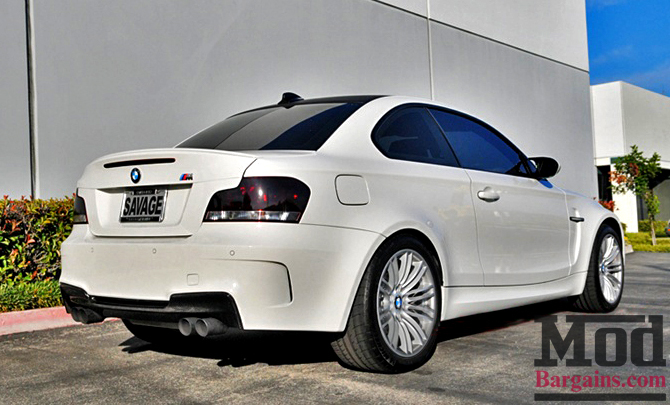 Add an aggressive styling to your BMW E82 1M with this 2008-2012 BMW E82/ E88 M Sport Style Carbon Fiber Rear Diffuser. 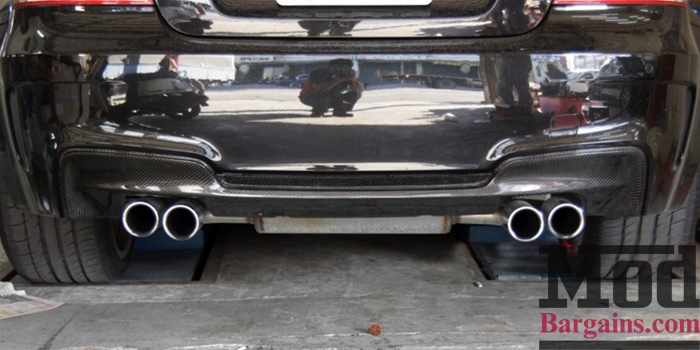 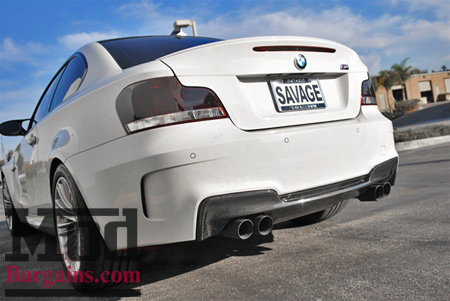 Add an aggressive styling to your BMW E82 1M with this 1M Style Carbon Fiber Rear Diffuser. 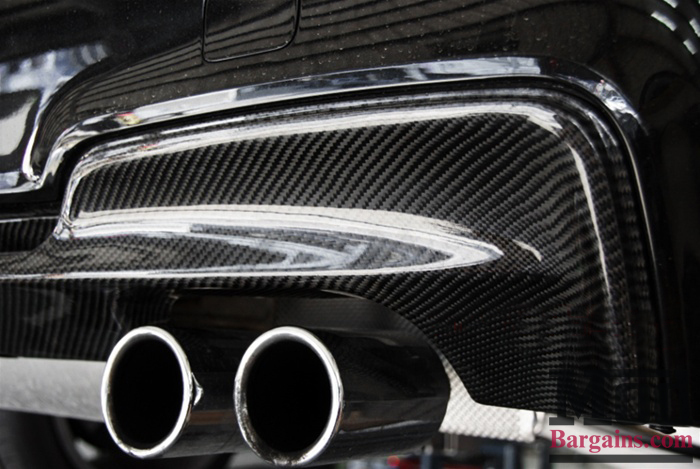 It is made out of REAL Carbon Fiber and is available set up for a quad exhaust.